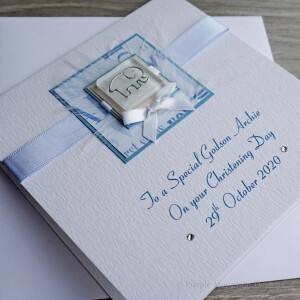 First Wedding Anniversary Card "Crystal Heart" This card for a first wedding anniversary can ..
First Wedding Anniversary Card "Jigsaw Hearts" This card for a first wedding anniversary can ..
Birthday Photo Album "Blue Stripes"
Personalised Photo Album for 65th Birthday or any other special birthday or occasion A lovely..
Personalised Photo Albums for Birthday, anniversaries and other special occasions A lovely gi..
Personalised Photo Album for 90th, 21st, 30th Birthdays and more..."Green Lace Butterfly" A s..
Personalised Photo Album for 18th, 21st, 30th Birthdays and more..."Pink Lace Butterfly" A sp.. 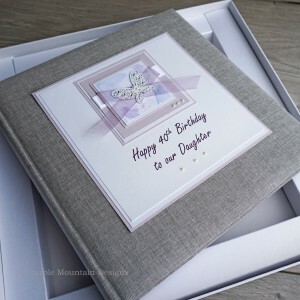 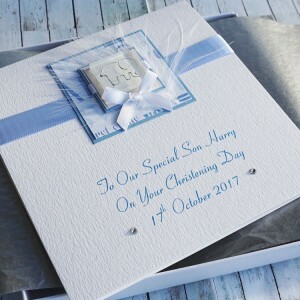 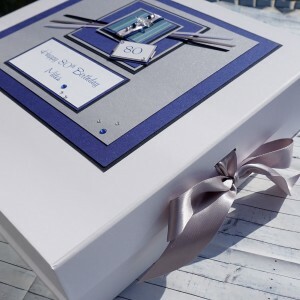 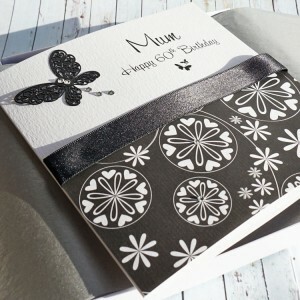 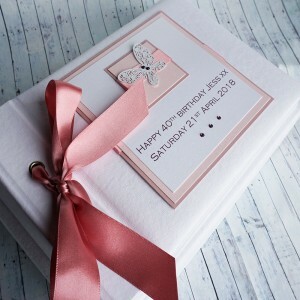 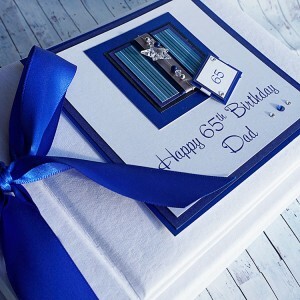 Luxury Boxed Birthday Card "Black & Silver Butterfly" A beautiful birthday card featuring..
Blue Stripes Birthday Keepsake Box or Gift Box This beautiful keepsake box is a perfect gift .. 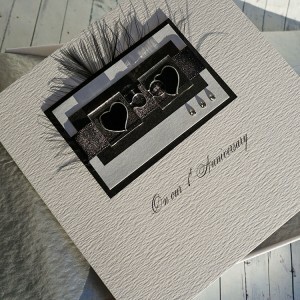 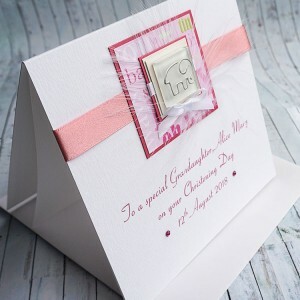 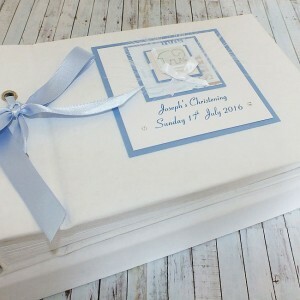 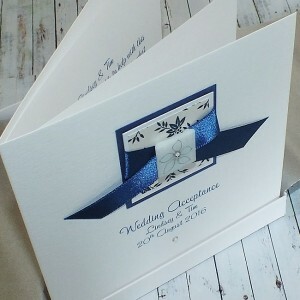 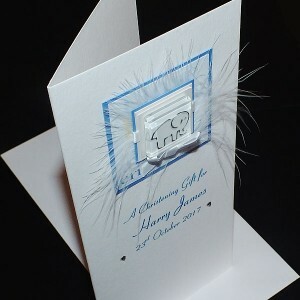 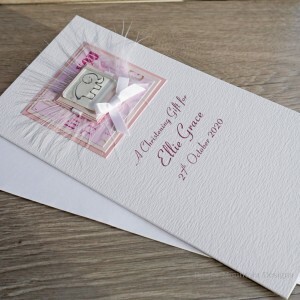 Handmade Wedding Acceptance Card or With Regret Card A pretty wedding acceptance card with bl.. 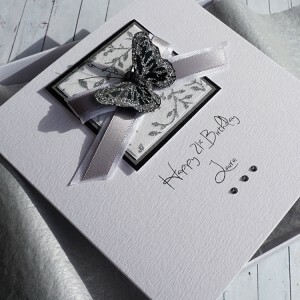 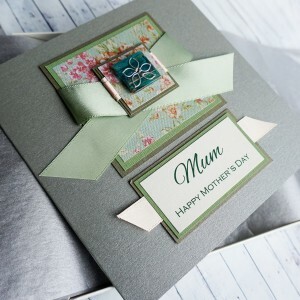 Thank you card 'Spring Butterfly' Handmade thank you card. 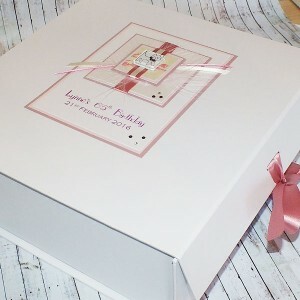 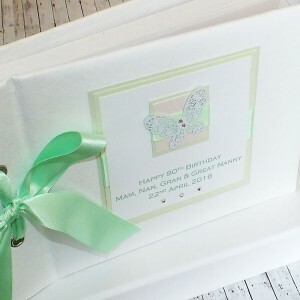 Blank inside and supplied with ..
Diamonte Cat Birthday Keepsake Box This beautiful keepsake box is a perfect gift for an 18th,..